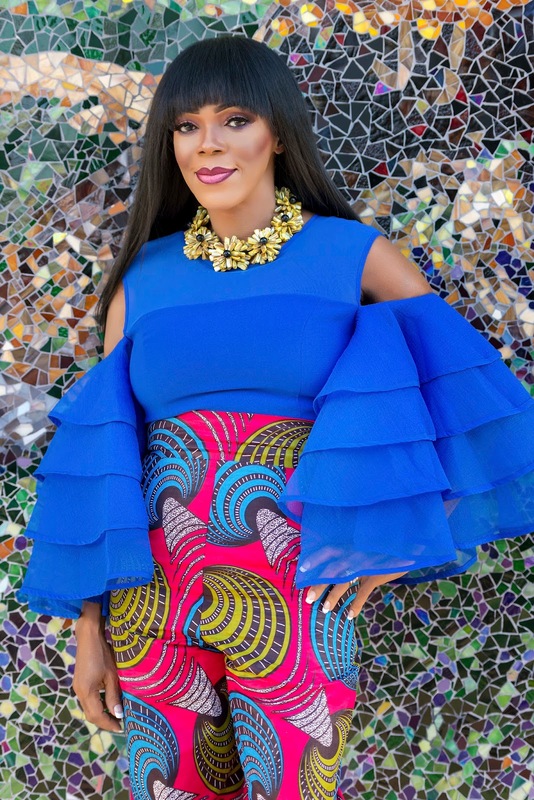 Bold is one sure way that I describe my style and every piece that makes up this look from the fabulous necklace to the cut out layered sleeves top to the Ankara pants speak to that. Hi guys! Hope your week was great. Today I’m reintroducing two amazing brands Takai By Angela a household name around are and Cryatalucci whose design debuted here. Every piece from Takai is a show stopper in my book and this one is no exception. They are also versatile and can be dressed up or down. The ‘Chicago Style’ is a hand crafted gemstone and comes with a pair of matching ear rings. This piece retails for 300$ and it’s best attributes are the color, design and perfect fit on the neck. You best believe I couldn’t stop admiring it long after the shoot, Ha! 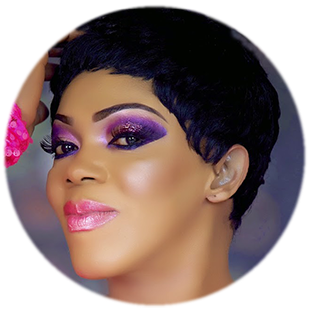 Like I said in this post here, Takai by Angela is a one stop shop for bags, shoes, fascinators and custom clothing to name a few. 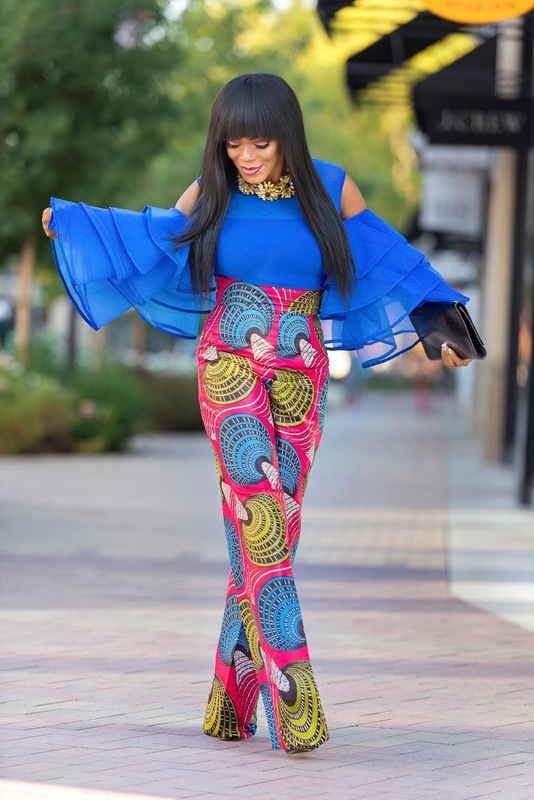 I’m a new kid on the block when it comes to wearing Ankara pieces so one of my favorite things to do aside from scrolling pages and pages of their fabulous jewelry is browsing the custom clothing tab of the site. Have a look for yourself! By the way, they have their Winter Wonderland show coming up on November 17, and that's a show not to miss! Remember the pink layered sleeves here? Then you’d recognize the royal blue version that’s recently restocked and comes in sizes S to XL. This stand out piece fits like a glove and had me totally feeling like royalty. Retailing at 60$, this is a total steal! 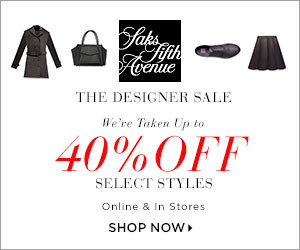 Be sure to stop by the site here for this as well as other fabulous pieces they offer. I went for a pair of high waist Ankara pants , a pair of Miumiu heels that sadly didn’t show and a black YSL clutch to finish this look. Another spectacular look of yours! Love the colourful pants. Wow! Such a beautiful Layered Sleeves Top. that is the best outfit I have ever seen. I'm in love with that exaggerated ruffles sleeve, really classy. Absolutely fabulous outfit, beautiful colors as well, I love it. Thank you for sharing, you look stunning!!! One of my fave outfits of yours for sure, Idu! I love every piece, from the necklace to those awesome pants. And you rock this outfit so effortlessly! OMG!!! Them pants are killer!!! You look amazing, Idu absolut fabulous! Wishing you a beautiful and relaxing weekend, darling. Hi fashion queen, every single piece is amazing and that necklace is the glam touch! I think you are such a trend setter! Love youre unique style! Idu, you always make a statement! Great outfit! The colour of this top is so beautiful and I absolutely love those sleeves! That bag is gorgeous and I LOVE the pants! You always have the perfect length! You look amazing hun. Take by Angela pieces speak volumes and are truly beautiful . I love your blend of colours giving off a seamless look and the pants suit you to perfection. You're always on point dear! Love your top and sleeves... just stunning! Bold for sure describes your style, but you wear it so well, i don´t see anything wrong with going all out. The print on the trousers is lovely, totally something I could see myself wearing. Paired down though, my style isn´t even remotely as bold as yours. you look incredible! I love the mix of colours and this top is HOT! so are the pants! Bold is definitely an accurate word to describe your style Idu and you always manage to pull it off flawlessly! Those pants are everything! The pants absolutely the bomb among all! Curious about how you walk on that pants LOL but still dedly gorgeous! Maravilloso coordinado, el diseño de la blusa me encanta!! The details in this outfit are absolutely gorgeous! I love that necklace and those pants are everything and more! Thanks for sharing, beautiful, and I hope you're having a great start to your week so far! WOWZA. . . such a Fabulous look my dear. Idk dear, bold is definitely you...and you carry it quite well, I should add. 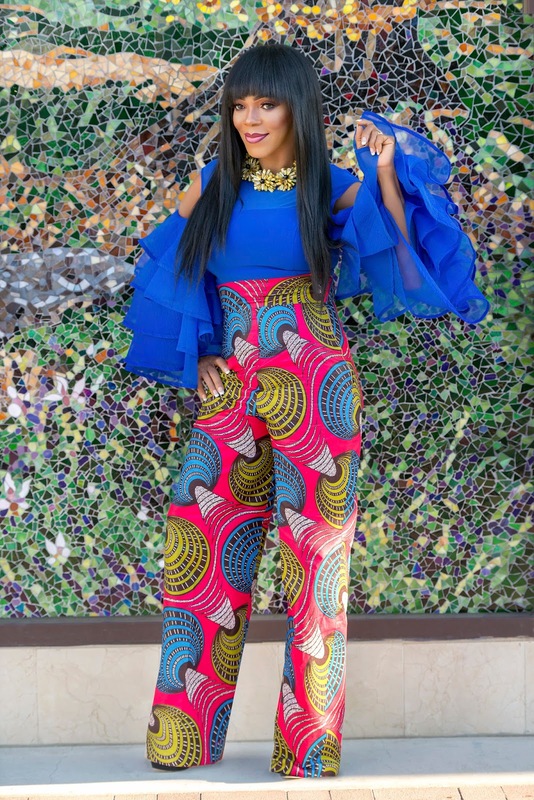 I love this look to pieces....from the exaggerated sleeves top to the high waisted Ankara pants. I also love that you carried a black clutch to ground the colors. 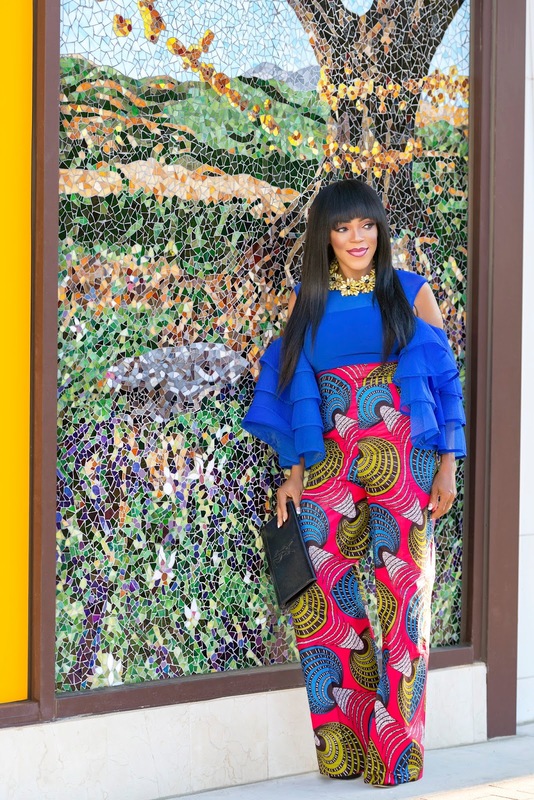 You may be a new kid on the block when it comes to ankara, buy boy, you show do lead the way in styling them. You always wow me with your outfits. Amazing !!! everything is just too good your top, Pants & that necklace is awesome. Cant miss your makeup. its beautiful. you look gorgeous. So gorgeous! You look great in blue Idu. This top is adorable, blue color looks fantastic on you Idu. Have a lovely day. I am speechless! You look incredible! This outfit is perfection, in love with pants! You look stunning mi lady. Great ensemble!! OH MY! I love this outfit, love the trousers, the top, the colours - you look like a total inspiration! Dear Idu, yes these pieces are definitely shopstoppers! Love the colours and the pattern so much and you styled your look as usual perfectly! Wow!! Talking about making a statement! I love the top a lot, but the pants are definitely a show stopper. I love your style, Idu. You look gorgeous! Why are you so amazing hun! Always bringing positive vibes both in outfits and posts! 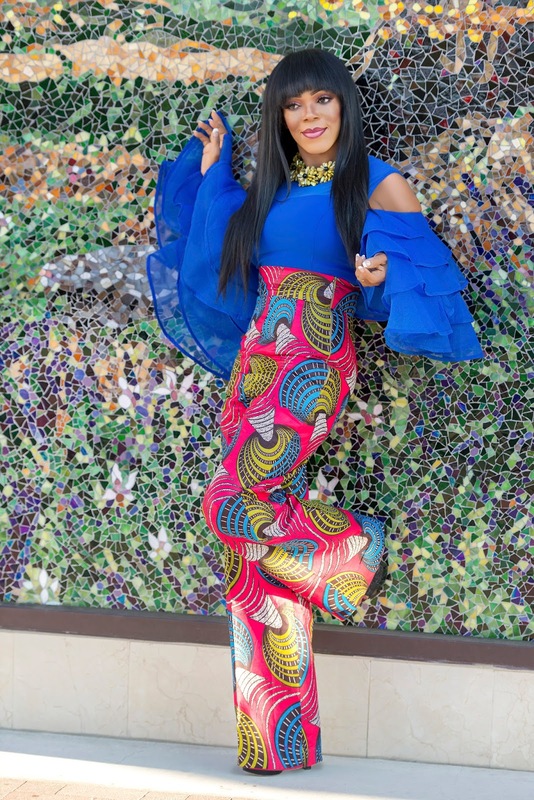 I love how you played this ankara look and it couldn't get any better! Wow, you look fierce, Idu! You've definitely have the right dose of coolness and personality to wear so well bold colors! These pants are seriously amazing! You always style bold prints/colors so well. Love how you're staying true to your bright aesthetic even in the fall! Hope you are having a lovely week :) Good luck to your friend with her fundraiser too - I'm sure she will get a lot of people participating in the walks, it's such a good cause. 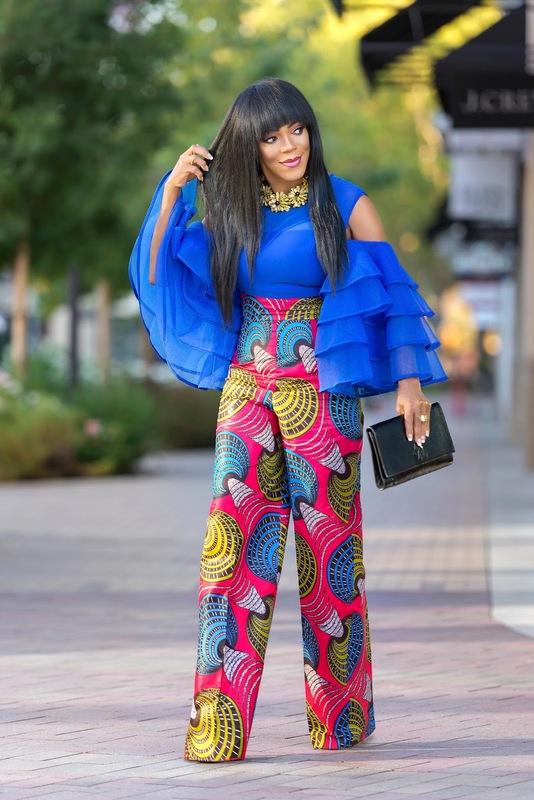 That ankara pant is gorgeous on you coupled with the top with ruffled hand....love love your look..
Just stopping by to wish you a beautiful Friday and an amazing weekend ahead, Idu. You look stunning in this outfit! You look amazing in these pants. The print is so pretty! Why are you always that gorgeous Idu! So amazing print and so amazing sleeves!!! Really glamorous combo!!! Girl, you always look so pretty in these colourful colors! Hope you have an amazing weekend ! 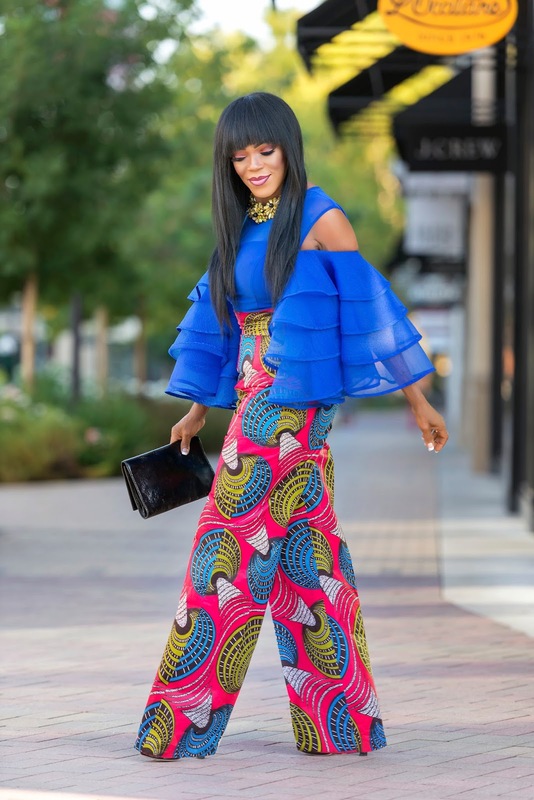 the bold colours and of course the Ankara printed trousers are a marvel-both smartly paired with the ruffled top and jewellery too! :-) Amazing! This outfit is fabulous, i totally love this top! Oh, how I like this pairing! The sleeves are fab too. Those layered sleeves are so flowy and fun Idu. I'm digging the layered sleeve trend, really ruffles anything makes me smile and gives me such a good feeling inside. Not sure what it is about it. Maybe it reminds me of my childhood and the dresses my mom used to have my sister and I wear. Not sure but, I love it! Such a great cause that you're supporting. 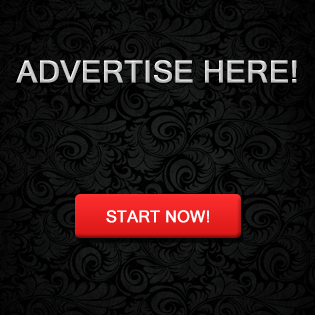 It's magnificent that you are spreading the word! original pants!! you look amazing like always. wow! I love your look, honey!! you're beautiful!! This outfit is stunning, Idu. I love those ruffle sleeves and that color looks amazing on you! You look marvelous. I always adore a colorful outfit and your's does not disappoint. 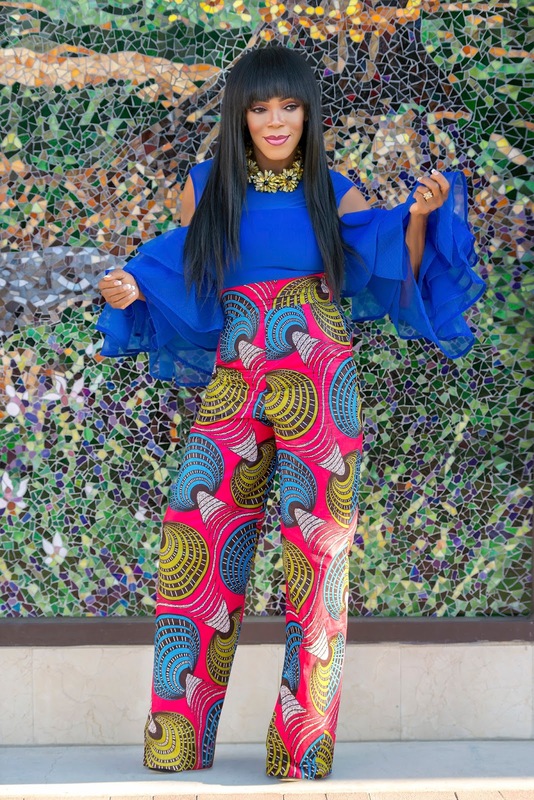 Your Ankara pants are so drool worthy. My sweet friend the necklace is amazing and you are so beautiful with smooth hairstyle!! I always love the colors you wear. So bold and your not afraid to show it off. Hope to see your next post. Wow perfect color combo, Idu! Loving this look on you girl! That ruffle top is incredible! 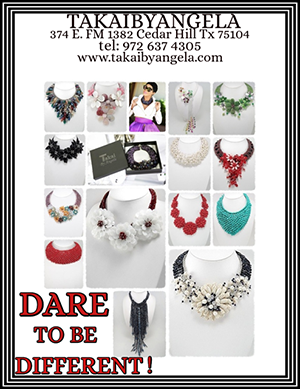 What beautiful statement pieces, Idu and you look fabulous as always! I wish another brilliant success to your friend's event! Wow babe I'm obsessed with your pants! The necklace is pretty awesome too! Perfect look as always! Ankara all day, err day.Love it. Oh wow, those pants are to die for! Perfect ensemble. You never disappoint. I've never seen an outfit blog of yours that I don't LOVE. You're a natural with what works together. You rock star, YOU! And might I say: "go ankaras!" Finally world recognized and center stage. Idu, you look stunning. Those trousers are a show stopper. Wow like always beyond beautiful! What a gorgeous combination and I'm totally in love with your necklace! Hey doll, Haven't you posted in awhile or am i the one having a problem looking/finding your recent post. 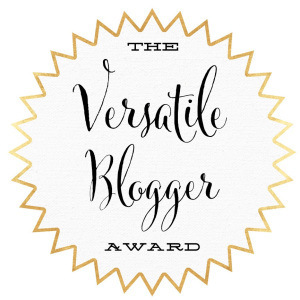 Anyways I was also away from the blog for some time and i just got back to it. Hope you are doing well hun. Bold and as beautifully fabulous as ever Idu. Those pants are gorgeous and that necklace is a work of art! Missed your incredible looks! Such a perfect look! I totally love the necklace!! I'm in love with those pants...the print is amazing. The blouse is a show stopper...so dramatic and fashion forward. You always look gorgeous dear Idu. 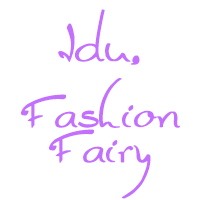 Your fashion style is ... simply perfect! I would describe it as boldly beautiful.